Celebrate the allure of the stunning natural beauty, magnificent architecture and historic landmarks of the islands of Malta, Gozo and Comino. 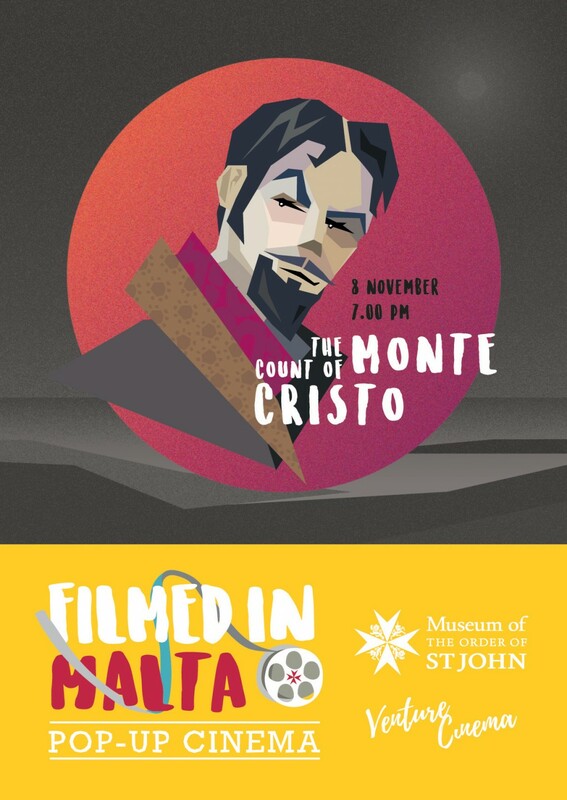 Enjoy a glass of wine and Maltese delicacies, as you immerse yourself in the amazing locations showcased in this film. 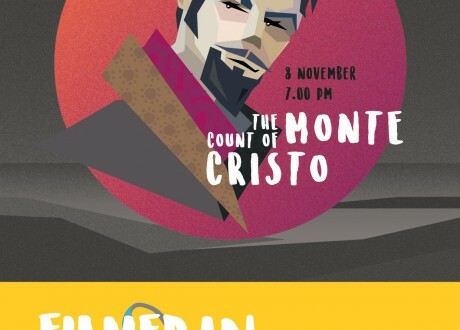 We will be screening the 2002 adventure drama, The Count of Monte Cristo, adapted from the novel by French author Alexandre Dumas. A young man, falsely imprisoned by his jealous “friend”, escapes and uses a hidden treasure to exact his revenge.